The term "spoilt for choice" couldn't be more relevant in the consumer-centric world we live in. Hyper-connectivity, collaborations and customisation means we're within clicking distance of someone who can create pretty much anything we think of, and monogram it. So why do so many wedding photographers only offer one type of album? 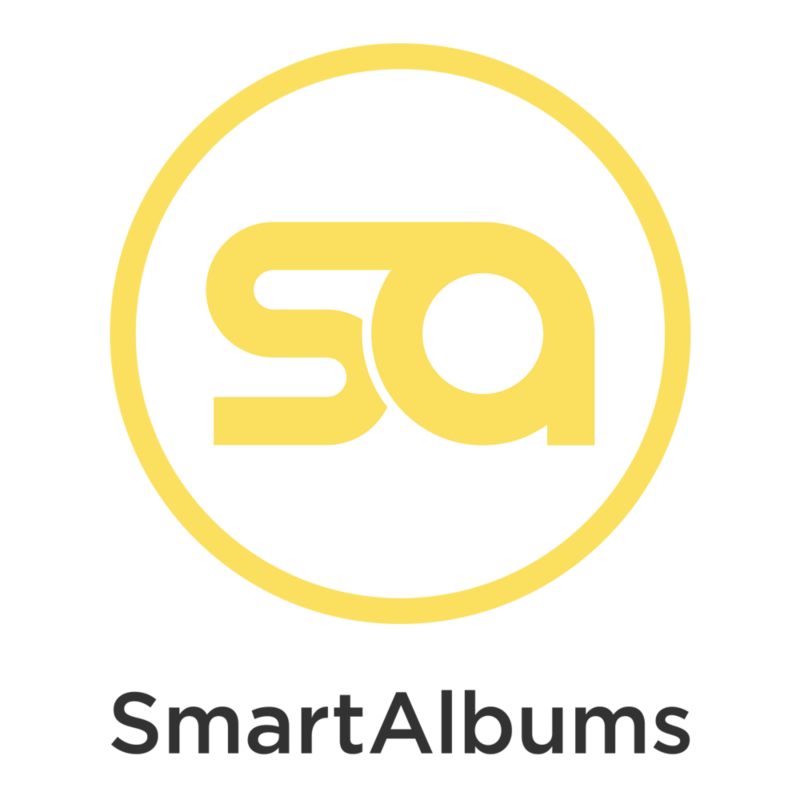 Granted, some photographers prefer a particular type of album that represents their style or that they think will appeal to their ideal clients, while others simply aren't fussed about selling albums and just need to have "something" for clients who ask for an album. But if you're serious about selling albums and providing the best client experience possible, having a range of albums is crucial. Don't get me wrong, I'm not saying you can't create happy clients or be successful by just offering one style of album, but doesn't that seem a tad restrictive? Wouldn't several options to earn additional income be better than one? And besides, should one size fit all when it comes to something as personal as a wedding album? Sure, albums can be customised and embossed with a fancy font or a nice logo, but that's a bit like a restaurant that only offers one type of burger with a variety of garnishes. Do you think that would work? Even In-N-Out Burger's famously limited menu has three basic (but tasty!) styles of burger. Here's why offering a range is important. In any situation options provide choice and they also provide control. And when it comes to money everyone wants to feel that they're in control and making the decisions on what their hard earned dollars will be spent on, not feeling helplessly funnelled towards a single product that they have to buy. How would you would feel if you had a gift voucher for a clothes store that sold only one item - a shirt. That might be perfect for a lot of people, but what if you never wear shirts? Or perhaps what you desperately need is a sweater? Would you value that shirt as much as if you had the freedom to choose it over another item? That's another byproduct of choice: empowerment. Quite simply: Options = Control + Empowerment. And that, my friend, is an equation worth remembering. Because when clients feel in control they feel empowered to spend. Sound good? Cool, so what are the implications of offering a range of albums? Well first of all you need to decide how many styles will be included in your range and what those styles will be. I recommend three styles: a magazine style, a flush mount and a matted album, because this holy trinity will appeal to the widest range of tastes from casual to traditional. And while you might think you know what your clients will want, never assume anything unless you've been in their home! That said, offering three options means you will naturally sell more of the middle one, so if flush mounts are your thing simply make them the middle option and you should soon find yourself selling more of them compared to if you only offered flush mounts. You then need to source your range and order samples, from either one supplier or several depending on how many different album styles they offer. And depending on what your range includes it might mean that you have to learn how to design for both flushmount and matted albums. But none of these are serious barriers when having a range of albums could be the difference between your client choosing not to have an album at all versus booking their preferred style and unlocking the potential to spend hundreds, but more realistically, thousands of dollars on extra pages and parent albums. Options also provide opportunities for upgrades. Just this week I had clients over for their album design session and the first thing they asked was if they could upgrade from the flush mount they originally booked to a matted album. It had been close to two years since they saw the samples of the four styles I offer but because they'd had the opportunity to browse and compare their options, they became emotionally invested in the decision making process and that created a dilemma of not being able to choose between their two favourite styles. I suggested that they book the lower priced flush mount to help them manage their wedding budget with the option to upgrade to the matted album at a later date, and that's exactly what they did two years later, creating a $1,500 sale literally as soon as they walked through the door! With additional spreads and a couple of parent albums the session eventually yielded a total of $3,400. Not bad for a night's work, and because my clients felt empowered to spend I never came close to anything vaguely resembling selling! I hope that's given you some food for thought. Offering a range might take some time to implement and work into your packages and pricing, but by putting your clients first and offering them options and thus control and empowerment, everyone wins. Have you had success from introducing a range or are you killing it with just one style? Let me know by leaving a comment!